Just recovered from a system failure, or switched to a new computer, and would like to duplicate your media library? PrimoMusic lets you rescue or migrate your music, movies, Podcasts and much more, in a way easier – by instantly copying music from iPhone, iPod to computer. 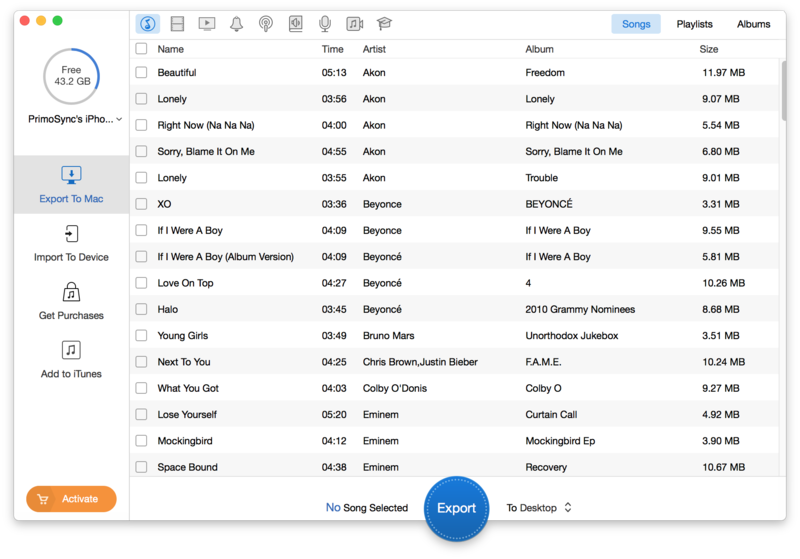 You can connect an Apple device to any of your computer, start PrimoMusic, find and choose the content you?d like to export by songs, playlists or albums, give one more tap and you?ll be set free to copy or recovery your lost content, right from your iPhone, iPad and iPod. Just recovered from a system failure, or switched to a new computer, and would like to duplicate your media library? PrimoMusic lets you rescue or migrate your music, movies, Podcasts and much more, in a way easier – by instantly copying music from iPhone, iPod to computer. You can connect an Apple device to any of your computer, start PrimoMusic, find and choose the content you’d like to export by songs, playlists or albums, give one more tap and you?ll be set free to copy or recovery your lost content, right from your iPhone, iPad and iPod. April 29, 2016 SoftwarePowerOfSoftware Ltd.
- Easily resize multiple images at once. - Hi quality resize filters including high quality bicubic. 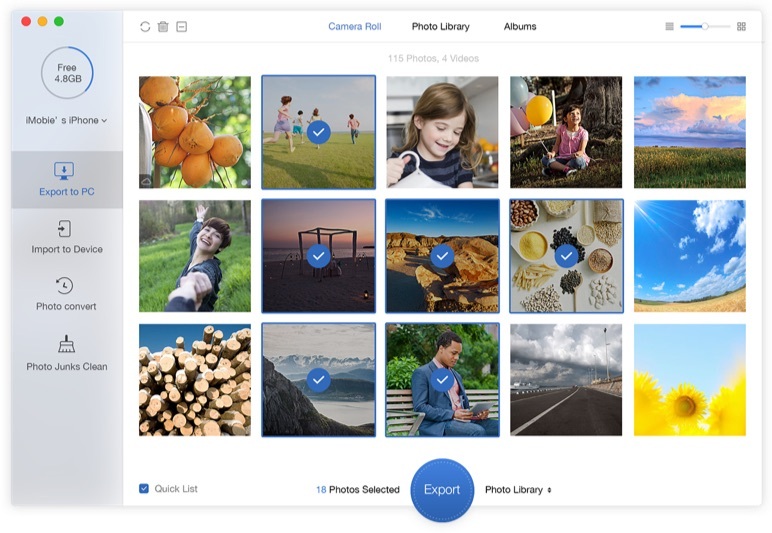 - Resize unlimited photos at once. Working Capital Management provide two Excel workbooks which will help you and your staff improve forecasting known and predicted cash flows over the next 1-30 and 1- 100 days ahead. Provides assistance to your firm to control cash balances – avoiding costly overdrawn fees – minimising interest costs – helping staff to take action on daily late payee alerts. The AR Control worksheet helps staff identify overdue accounts every day providing an audit trail of actions taken to obtain overdue payments. There are two versions- all available in the download zip file. Use version A when receivable and payable accounts due dates are known. Use version B when you want to use the average number of days to settle. Use the extra worksheet in both variants when you want to analyse a capital project rate of return based on cash flows. The working capital worksheets have 2,500 rows each. These can be extended. 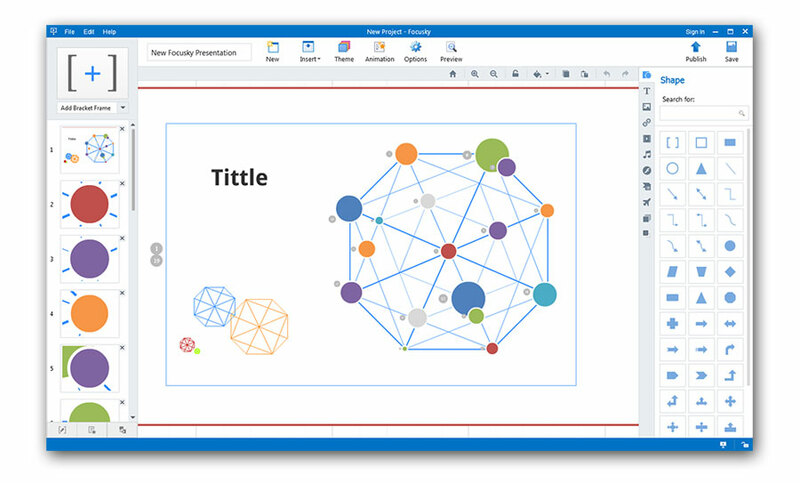 View the demo in Excel Online – copy this link into your browser. Software required. Any version of Excel.